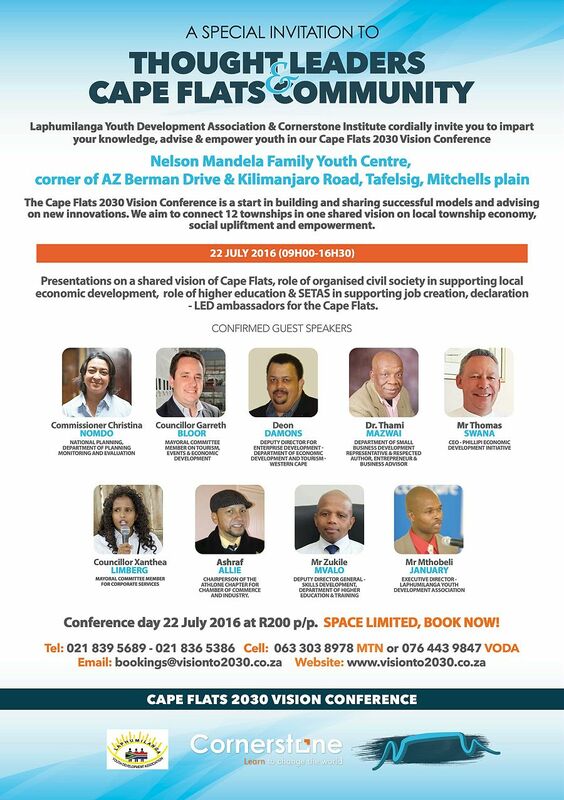 Cornerstone Institute will be co-hosting the Cape Flats Vision 2030 Conference on 22 July, at the Nelson Mandela Family Youth Centre, Mitchell’s Plain. The Conference is intended to be a start in building and sharing successful models and advising on new innovations. 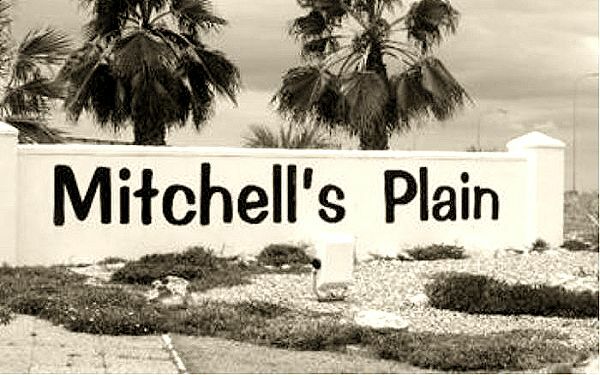 The aim is to unite 12 townships in a shared vision on local township economy, social upliftment and empowerment. Visit the website to register.